The Main Street Women’s Ministry strives to focus on the needs of today's women. 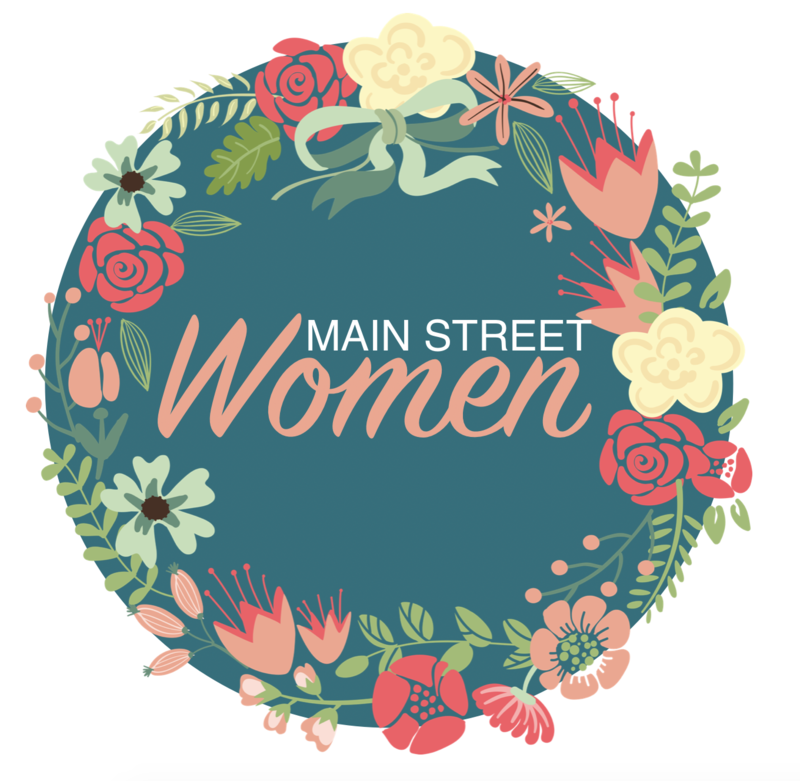 Our Ladies’ ministry is known as Main Street Women. Each time you hear this name, know that it refers to you! We are all sisters in Christ – seeking to do his will, sharing his love, and serving his people. Annual events include the Christmas Confection, Stuff Swap and afternoon Bible studies and evening Bible studies.